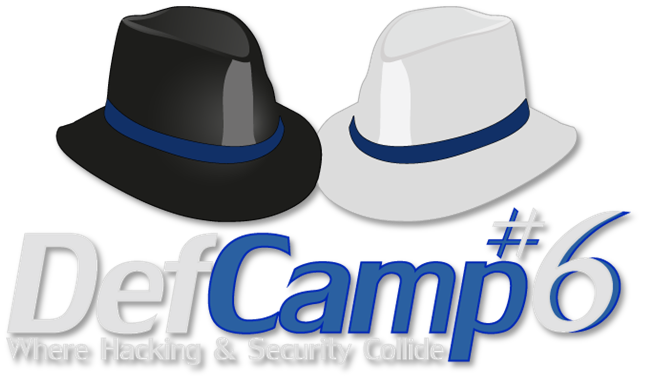 At the end of November, between 19 and 20, we will be present at Defcamp 2015 Information Security conference. Adrian Furtuna, Technical Manager at KPMG Romania and Ionut Ambrosie, Security Consultant at KPMG Romania will deliver a hands-on workshop on web security. The Internet is perhaps the greatest invention of the twentieth century and made possible, since 2000, the rise in popularity for smart devices such as smartphones and social networks like Facebook, Twitter or LinkedIn. Besides all the benefits it brings, such as instant communication, faster access to services and access to information, privacy and data security are two issues that should concern more and more users.